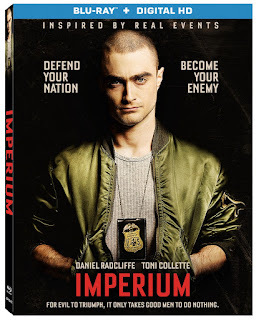 Lionsgate Home Entertainment has announced the US release date for the Imperium DVD and Blu-ray (+ Digital HD). It will hit shelves on 1st November 2016. Daniel Radcliffe stars as Nate Foster, an FBI analyst who goes undercover to take down a radical right-wing terrorist group, in Imperium, arriving on Blu-ray (plus Digital HD), DVD (plus Digital) and Digital HD November 1 from Lionsgate. Inspired by real events, this edgy and exciting thriller also stars Toni Collette, with Nestor Carbonell and Sam Trammell. 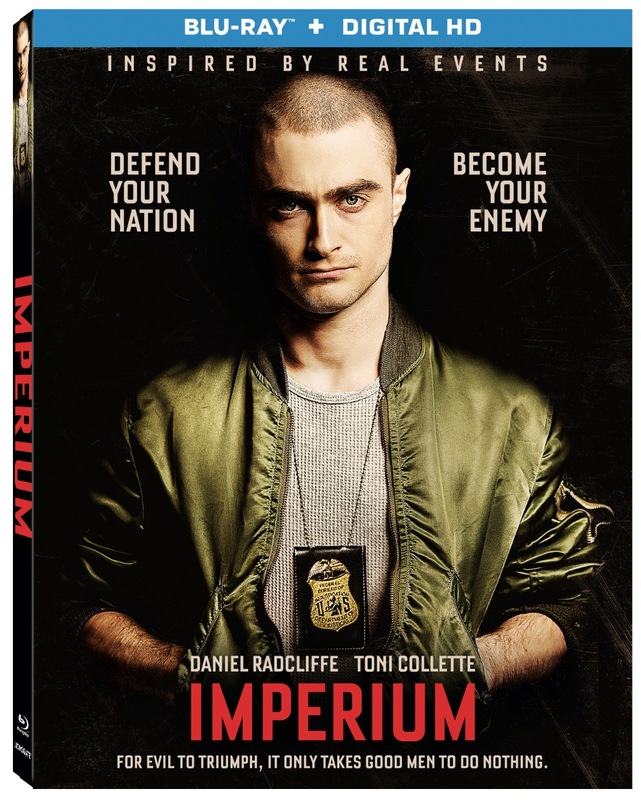 The Imperium Blu-ray and DVD will be available for the suggested retail price of $24.99 and $19.98, respectively. Inspired by real events. 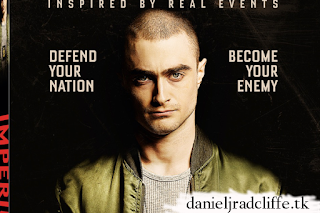 When extremists steal devastatingly toxic materials in order to build a dirty bomb, FBI Agent Nate Foster (Daniel Radcliffe, Harry Potter franchise), with help from Agent Zamparo (Toni Collette, The Sixth Sense), goes undercover in order to infiltrate their shadowy underworld. But can Nate find the group’s leader — and the bomb — before his cover is blown? Now You See Me 2 featurette "British Bad Guys"